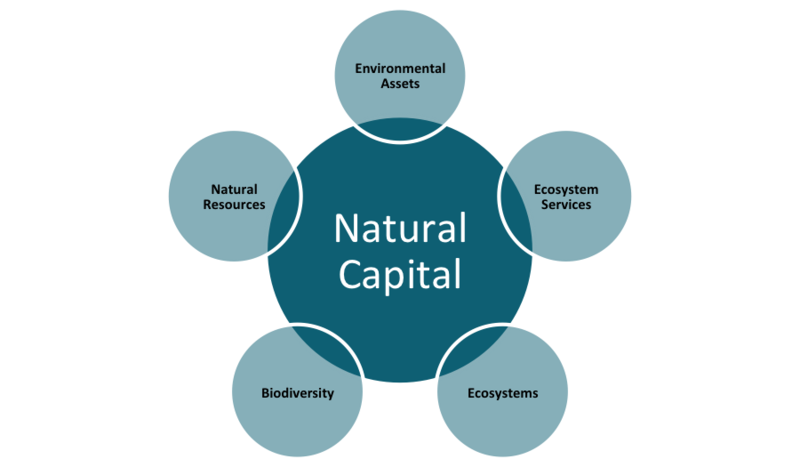 What is Natural Capital and how does it link to materiality? A recent study by PwC revealed that only two of the UK's 100 largest listed companies mentioned "Natural Capital" in their annual reports. 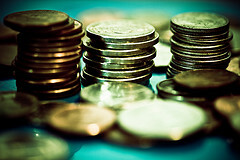 There are a number of definitions of Natural Capital. Some distinguish between ecosystems, ecosystem services, biodiversity and natural resources but broadly a consensus forms around it being an aspect of the natural environment that provides value to people. As well as Natural Capital becoming an important part of your sustainability reporting, there is a practical approach for organisations to integrate Natural Capital into financial accounting. 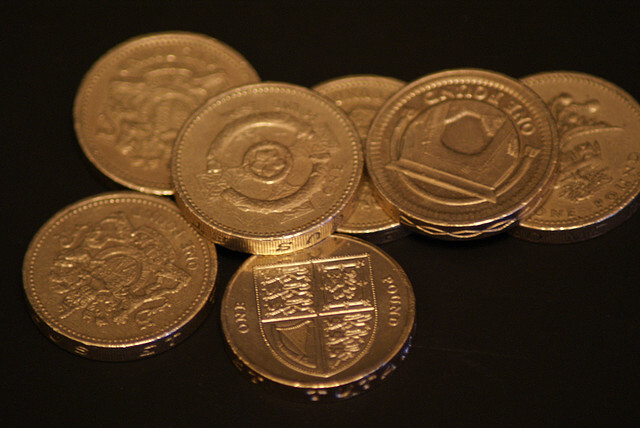 Using a robust monetary valuable, when market prices are obtained from exiting market structures, can be used to determine the economic value of an environmental benefit. Some people might just see the term ‘Natural Capital’ as another bit of jargon making it’s way into the world of sustainability reporting. But actually, as a concept, it has an important role to play in supporting an organisation’s understanding of the broader environmental cost and impact of business. 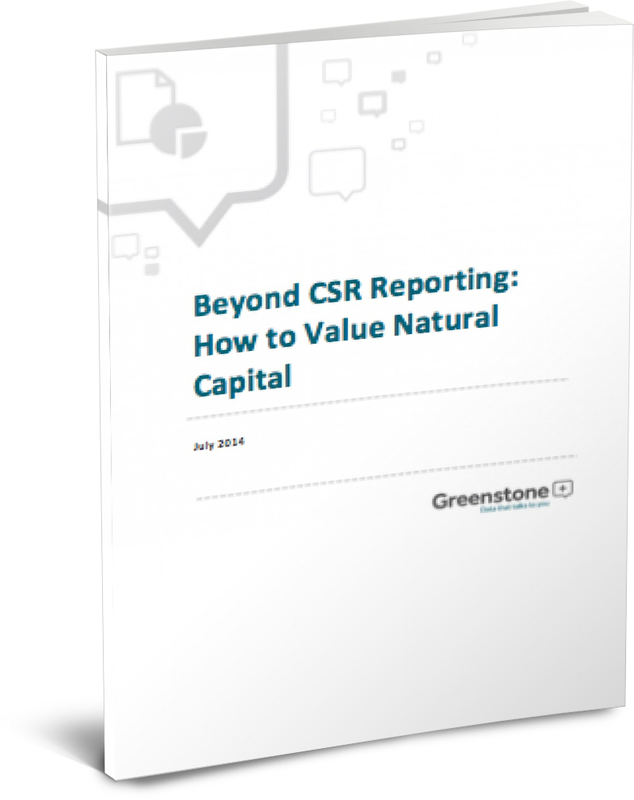 We’ve recently published a new eBook ‘Beyond CSR Reporting: How to Value Natural Capital”, which takes an in-depth look at the role it has in helping organisations understand the broader environmental cost of their business. While a typical approach to reporting involves reviewing performance over the last year and assessing the next few years to set targets and goals, organisations need to take a longer term approach to ensure continued success.